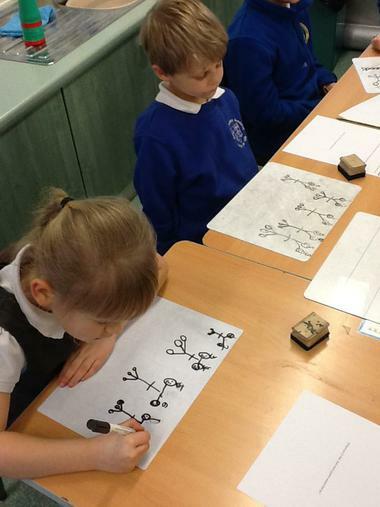 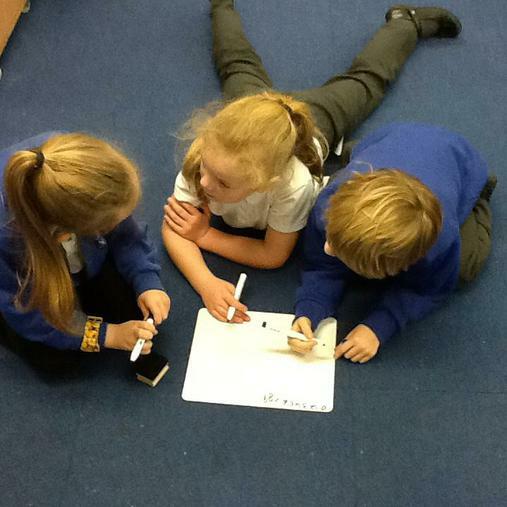 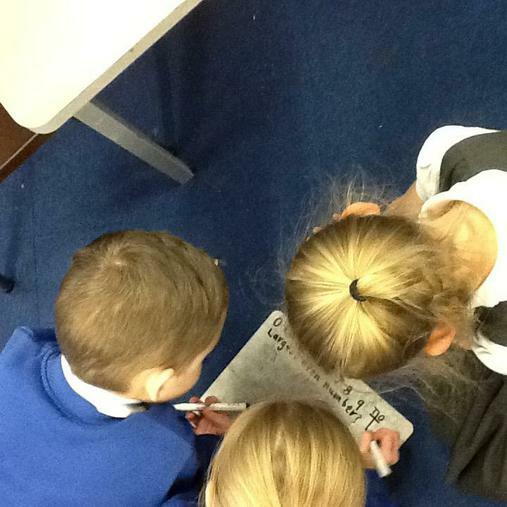 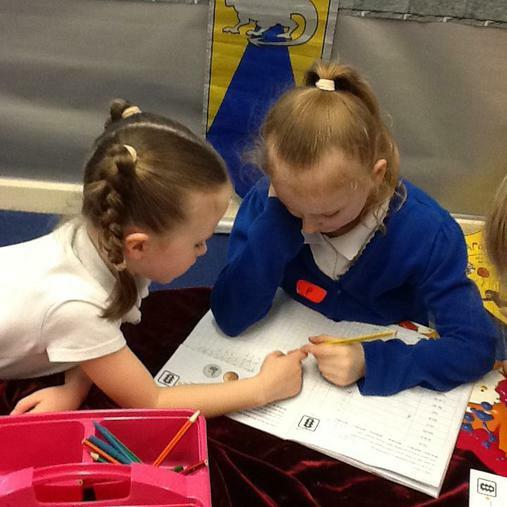 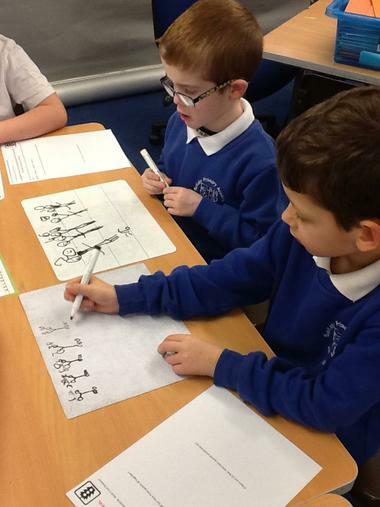 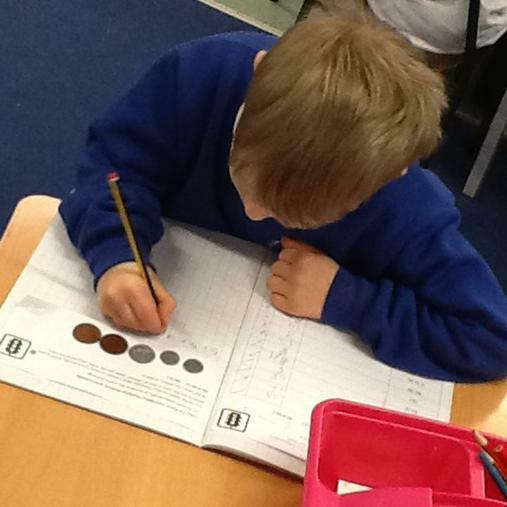 We've started working on some skills that could help us out with Maths questions and problem solving. 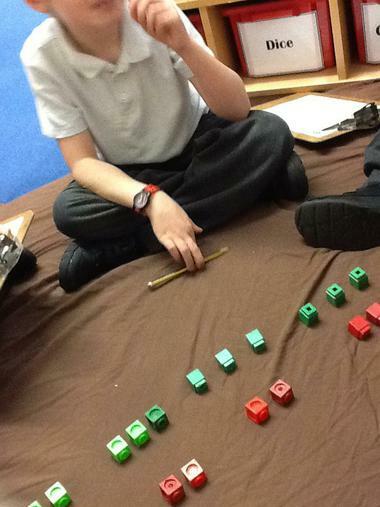 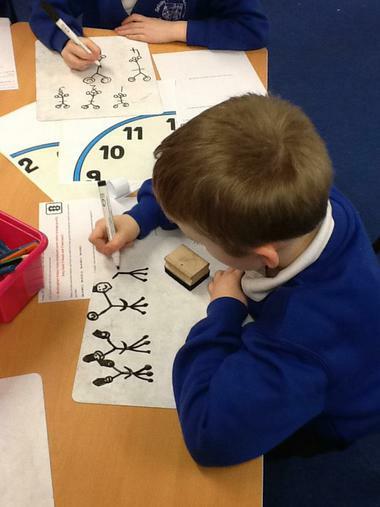 We started with 'working systematically' and know that this means working in an order. 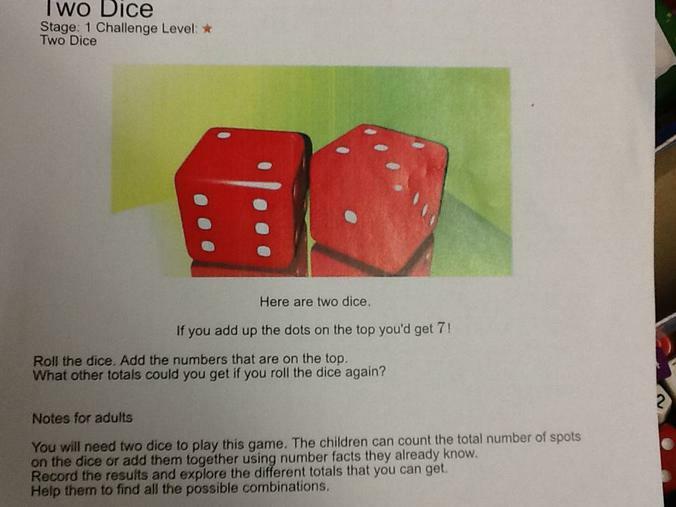 We decided to keep one dice the same while we kept rolling the second. 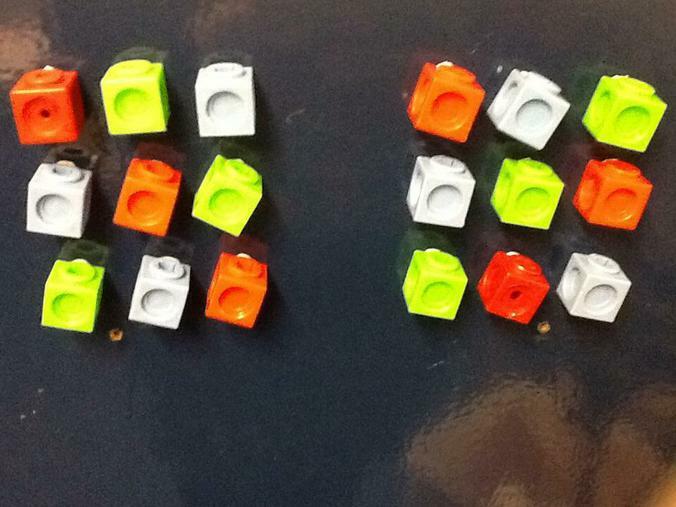 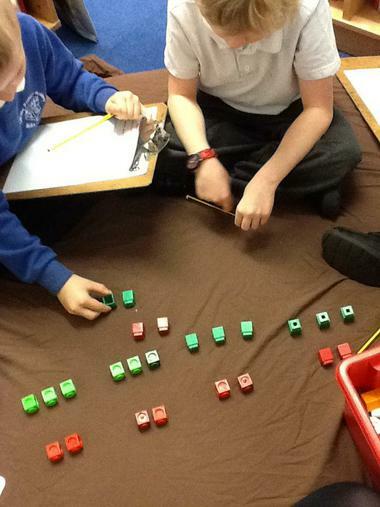 We've continued working systematically this week but this time with cubes. 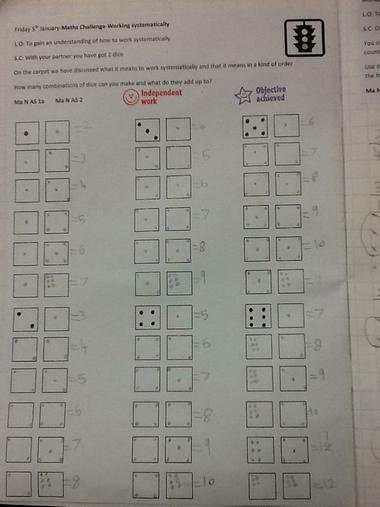 We have had a discussion about the best way to work it out and then had a think about how we could show this. 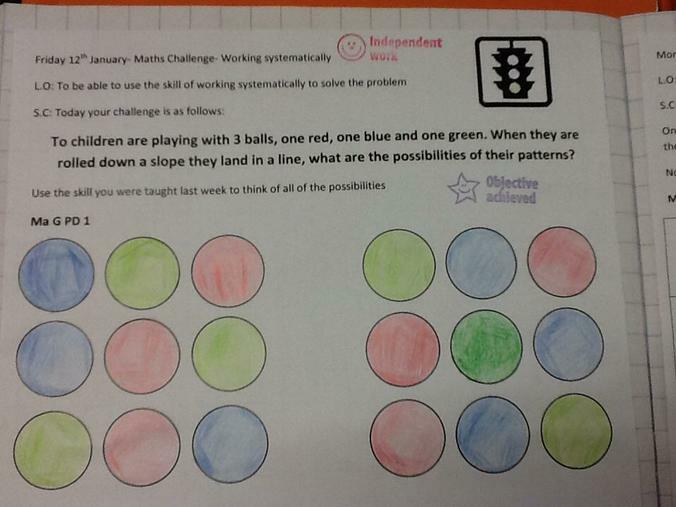 We used the colours to represent the balls in the challenge. 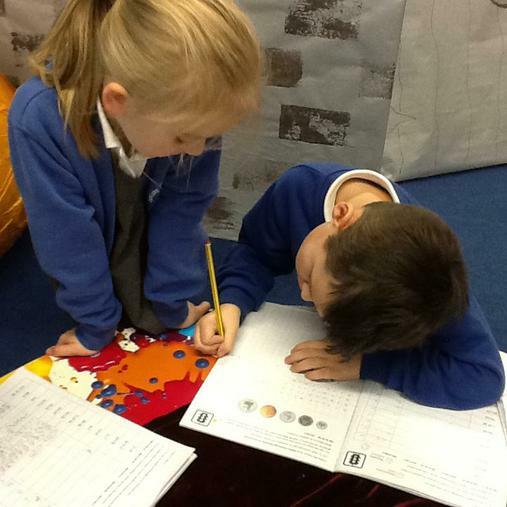 This week we began to work on the trial and improvement skill and it was a little bit like being resilient because we needed to keep trying. 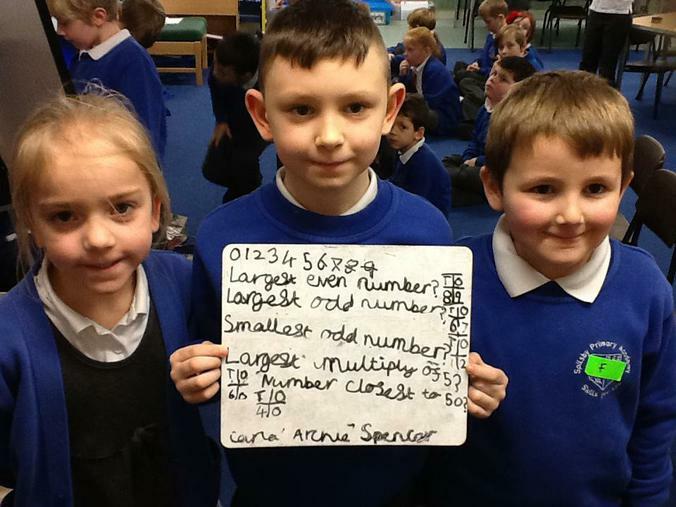 We had the digits 0-9 and had to answer some questions but could only use each number once! 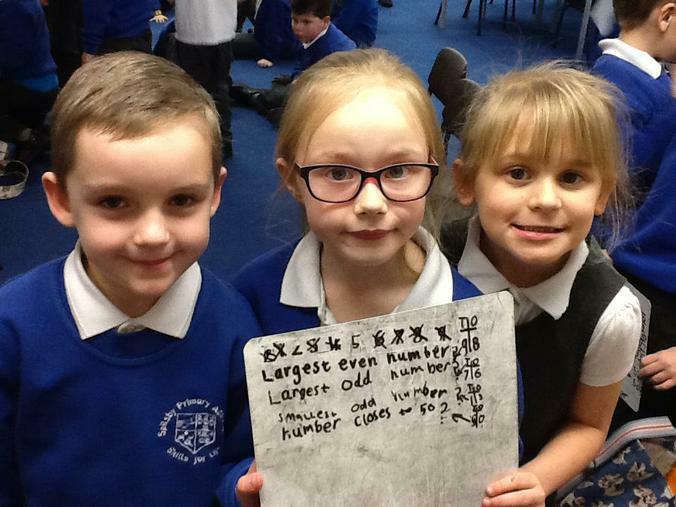 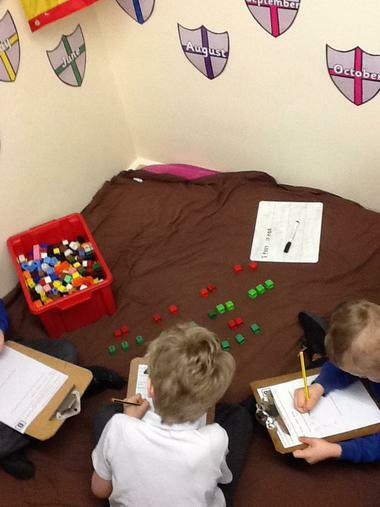 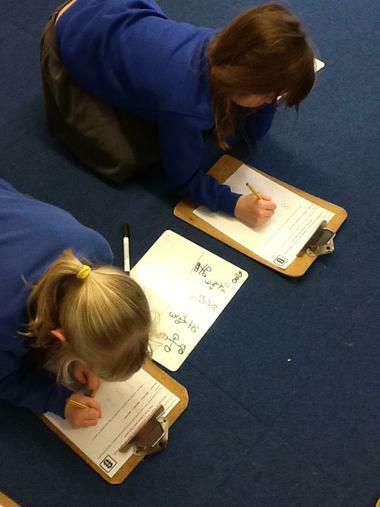 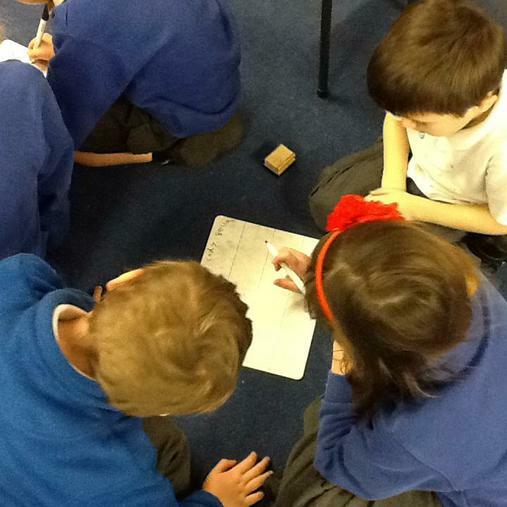 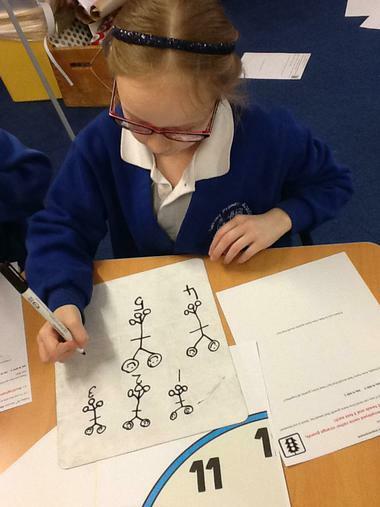 Today we had a project based maths challenge. 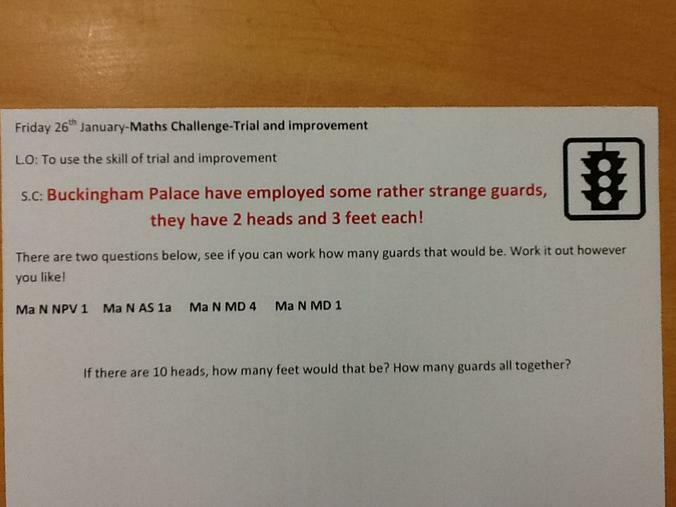 There were some strange guards at Buckingham Palace, we needed to answer the questions about them. 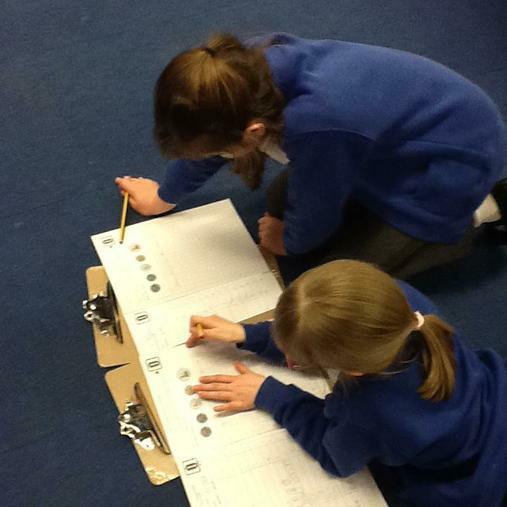 We used trial and improvement again to keep having a go, it was tricky but most of us answered it with pictures. 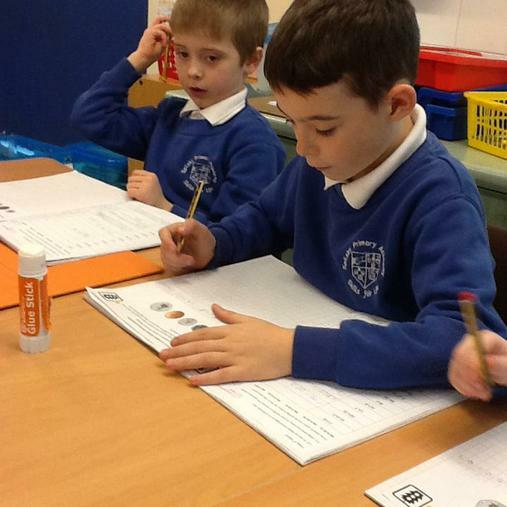 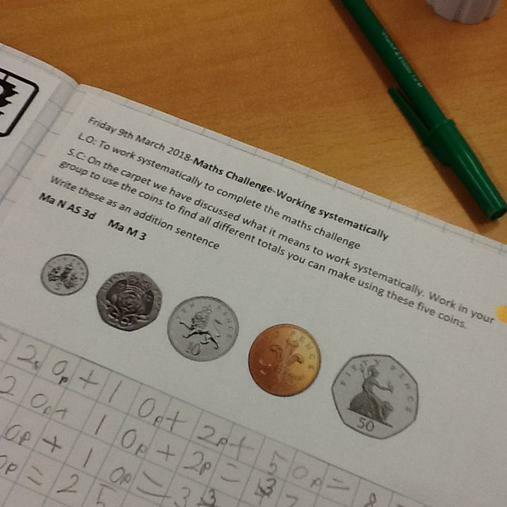 This week we have had a Maths challenge on money before we revisit this next week. 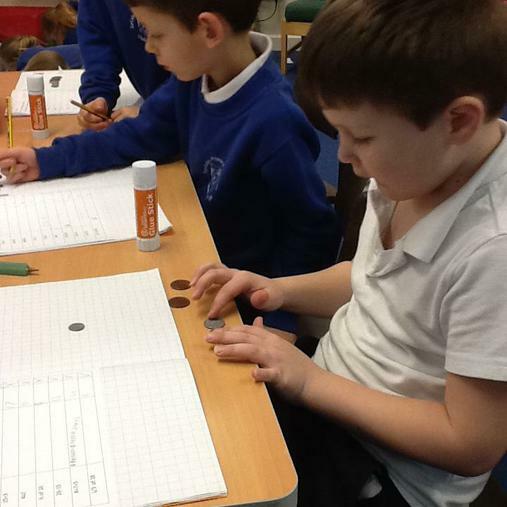 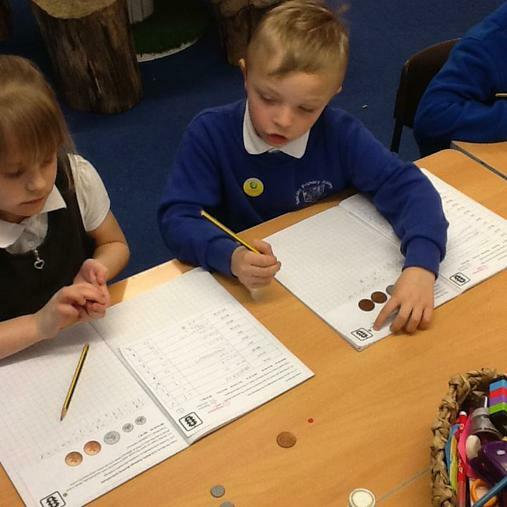 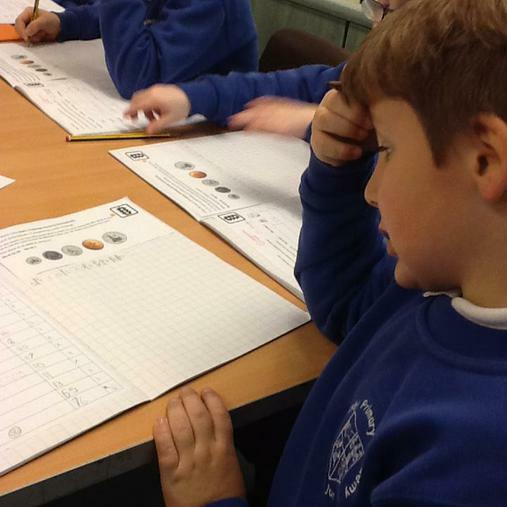 The children had to work systematically to work out how many number sentences they could make out of the coins they were given. 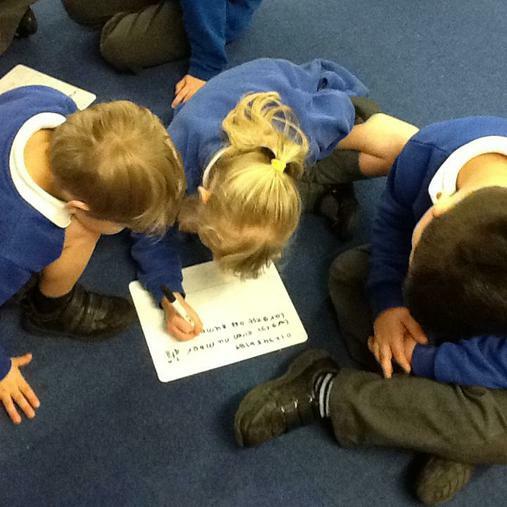 It was a little bit tricky but those who had done it were able to help their friends. 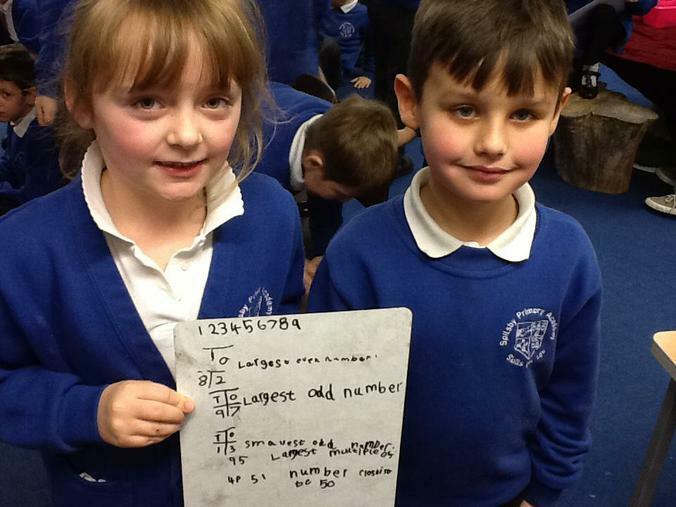 Great teamwork!